Have you ever found a dress that you love so much, but when you try it on, it’s just a little too tight in those problem areas? Truth be told, we’ve all had this problem a time or two in our lives. That’s where shape wear comes into play. Body Hush, a shape wear line that ranges in sizes S-3XL, is the new solution to these problems! Made out of Nylon and Lycra, Body Hush promises to control and hide those areas that most of us ladies aren’t willing to show. We have several different types of Body Hush available at Be. Ella. The best part about this product is the extremely reasonable price. Come see us this week to check out our shape wear and all of our gorgeous new arrivals! As crazy as it seems, summer will be here before we know it! To get you and your wardrobe ready, we’ve rounded up a few essentials to make sure you’ll be looking your best this summer. 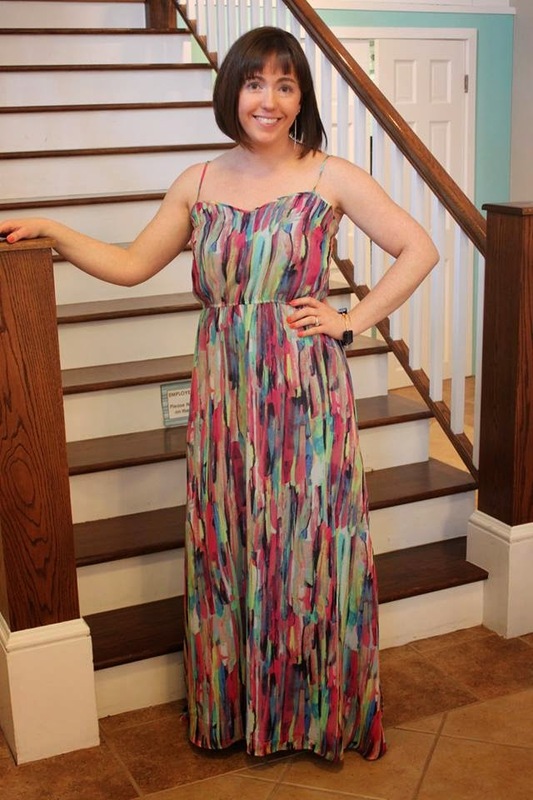 We’re a big fan of maxi dresses around here, and we think you’ll love these, too. 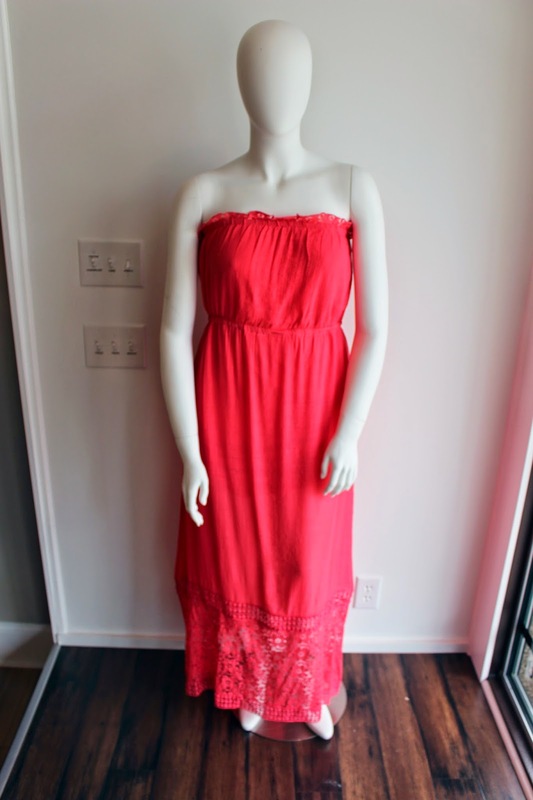 Maxi dresses are a great piece to have during those hot summer months. Just throw it on, add some accessories and cute shoes, and you’re set! The best way to accessorize this summer…Bourbon & Boweties! 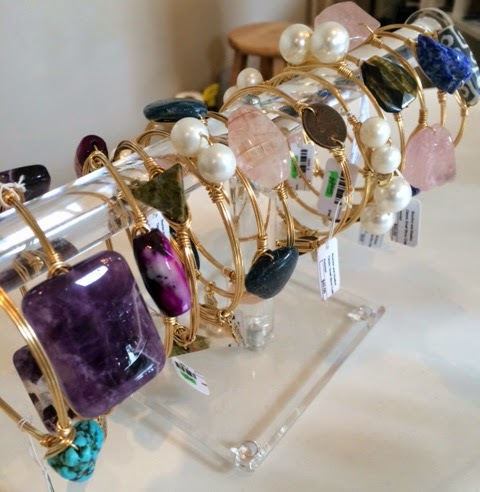 With the beautiful colors and unique stones, these will accent any outfit you’re wearing. A fun, bright bag is a great way to add a little something extra to your outfit. 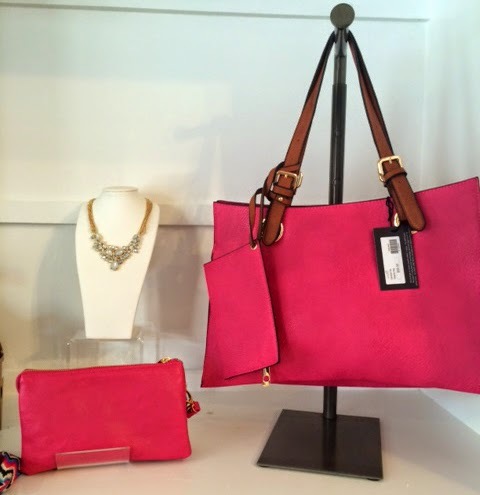 We have some gorgeous bags in pastels and bright colors, and we’re especially loving these hot pink styles. So chic and spunky! Stop in this weekend to shop all of our summer styles before they’re gone! 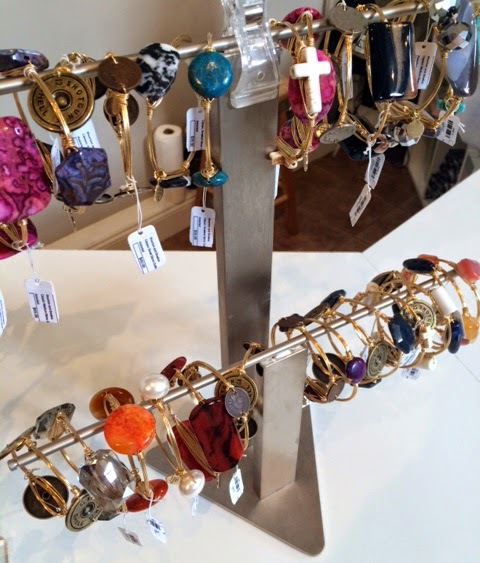 It’s no secret that we’re all fashion lovers at Serendipity (hence, the working at a women’s boutique! ), but that isn’t the only thing we’re into around here. Just like most women, we like to look and feel our best, so today we’ve decided to switch things up and do a fun post on some of our beauty favorites here at Serendipity. We’ve rounded up all the girls and got a list of all of our go-to beauty products. Check them out! We hope you enjoyed our special post today! Don’t forget to come see us this weekend and shop all of our new spring arrivals! 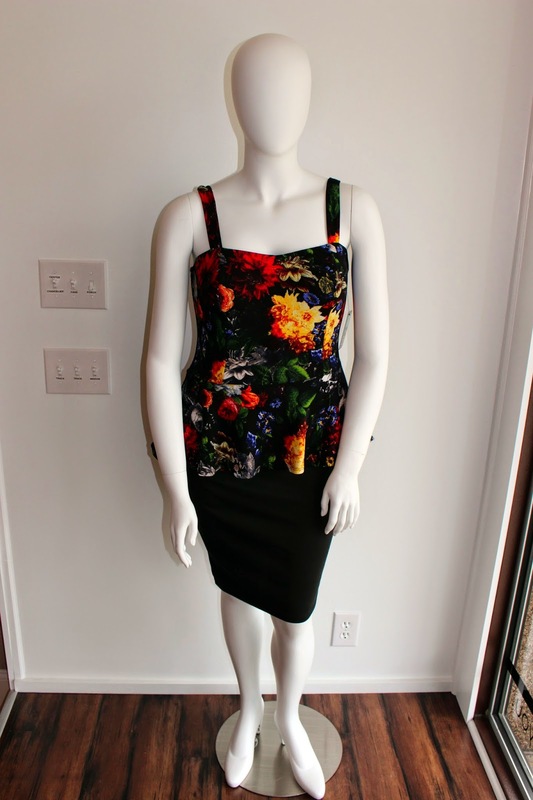 We have so many great dresses for all of your upcoming special occasions. Easter is just a few days away, and we know some of you ladies are still scramming for a dress! We have some gorgeous options at Be. Ella right now that can definitely be worn again after Easter Sunday. We also have several cardigans and cover-ups in an array of colors, if you’re looking to cover up a little more. Stop by this week and we’ll get you styled for this special holiday. We’re open Monday through Saturday, 11:00 a.m. to 6:00 p.m.! It’s hard to believe that Easter is only 10 days away! With that in mind, we want to give you a little recap of some of the dresses that we have in the stores right now that would be perfect for this special day. We have several beautiful dresses available right now. 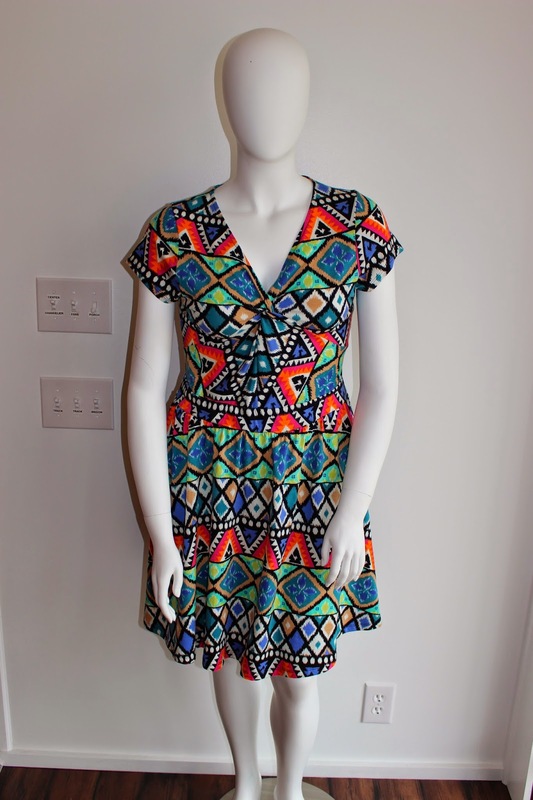 Whether your looking for a more neutral dress, or something with a bold pattern, we’ve got you covered! If it’s cool on Easter morning, or you just like to cover up a bit more, we have several lightweight, spring cardigans and jacket in the stores right now, as well. 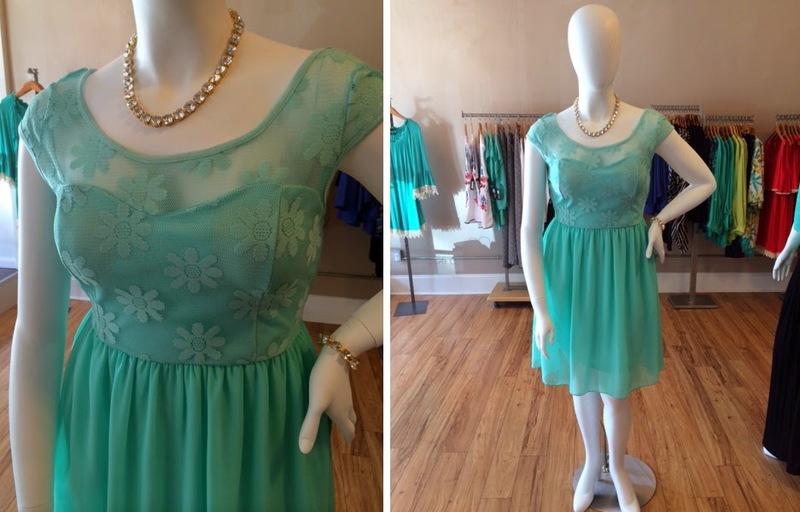 Stop in this weekend and we’ll get you styled for Easter Sunday! Today, with a little inspiration from The Curvy Fashionista, we’re updating you on some rules of fashion that you curvy girls might not need to follow anymore. We’ve all been living by this rule for years, but it’s time to step out of your comfort zone. Add some color and pattern to your wardrobe for spring and summer, and be confident in the pieces you choose. While black is chic and a safe bet, it’s important to show off your personality through your clothes. If you don’t want to step too far out of your boundaries, try some bold accessories. You don’t always have to be covered head-to-toe. In these upcoming warmer months, show off your arms and legs. Shorter shorts and dresses are great ways to show off some more skin without being too revealing. Don’t hide behind over-sized clothing anymore! 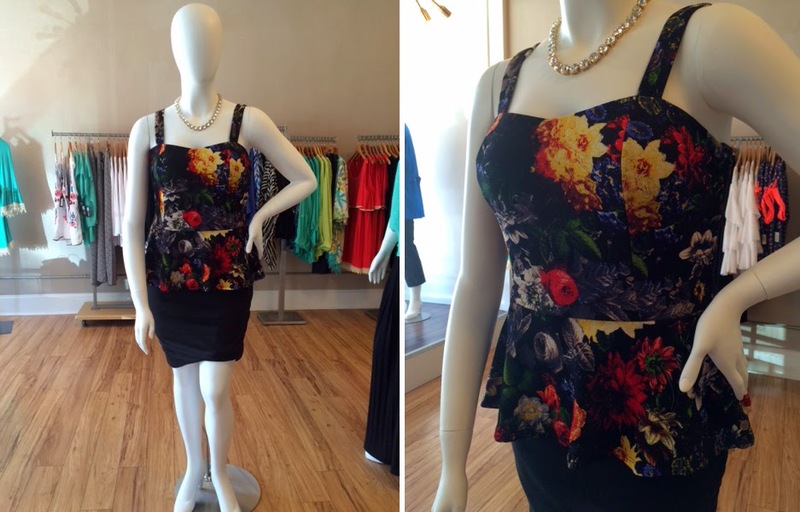 Step out and buy some pieces that show off your curves. Whenever you’re getting fancy for a special occasion, look for a great dress that hugs you in all the right places. While it may be a bit scary and intimidating at first, stepping out of your comfort zone might be the best thing for you! Stop by Be. Ella this week to find out what rules you can break.